Methylation is an important biochemical process that occurs in every cell and organ of your body. Methylation is the process of taking one carbon molecule and three hydrogen molecules, known as a methyl group, and applying it to every bodily function such as thinking, repairing DNA, turning on and off genes, fighting infections, how the body responds to environmental stressors, detoxification, mental well-being, and so much more. Methylation problems are increasingly common nowadays due to chemicals in our food & water, environmental toxins, emotional trauma, genetic errors, disrupted circadian rhythms, nutrient deficiencies & stress. 1. Genetics. Many of us have genetic variants in our ability to methylate. An estimated 20-30% of the population is genetically predisposed to high homocysteine, and approximately 45-55% of individuals have a genetic variation in a gene called MTHFR (I’m one of them). Researchers have linked the MTHFR gene mutation to an increased risk of heart disease, colon cancer, stroke, recurrent miscarriage, addictions, Alzheimer’s disease, depression and trouble eliminating toxins from the body. It’s been known clinically that parasites, bacterial infections, Candida overgrowth and other fungal forms suppress the immune system. Candida causes hypomethylation. Healing the gut will help facilitate healthy methylation. 9. Mental, emotional, spiritual and psychological influences. Stress, anxiety, improper breathing, lack of sunlight, disrupted circadian rhythms, and poor sleep can interfere with our biochemical pathways including methylation. 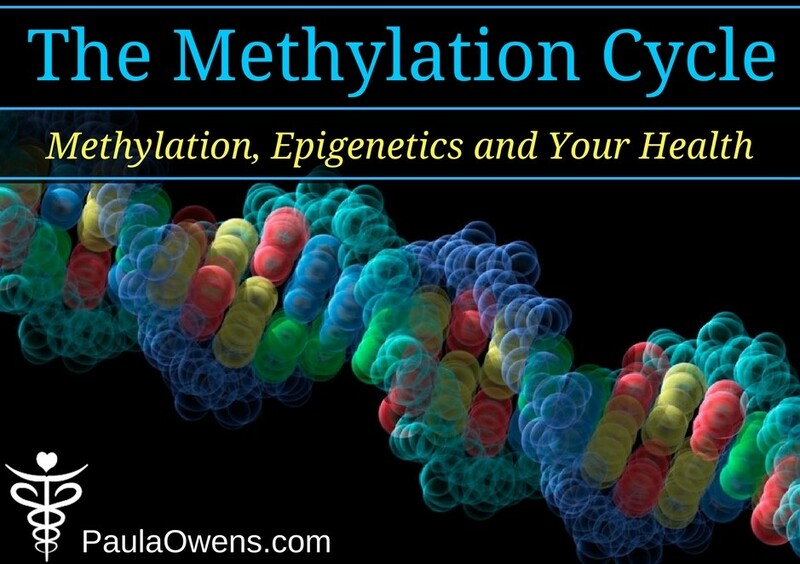 We either don’t make enough methylation, make too much or make just the right amount. Making too much or not enough methyl can impair our ability to think clearly, have meaningful relationships, a healthy body, and live a happy, fulfilling life. More than two-thirds of those diagnosed with a behavioral problem or mental health disorder have a methylation imbalance or defect. A person’s methyl status is established during the first few months of in-utero development and tends to persist throughout life. Hence, the importance of a healthy Mom and Dad prior to conception. 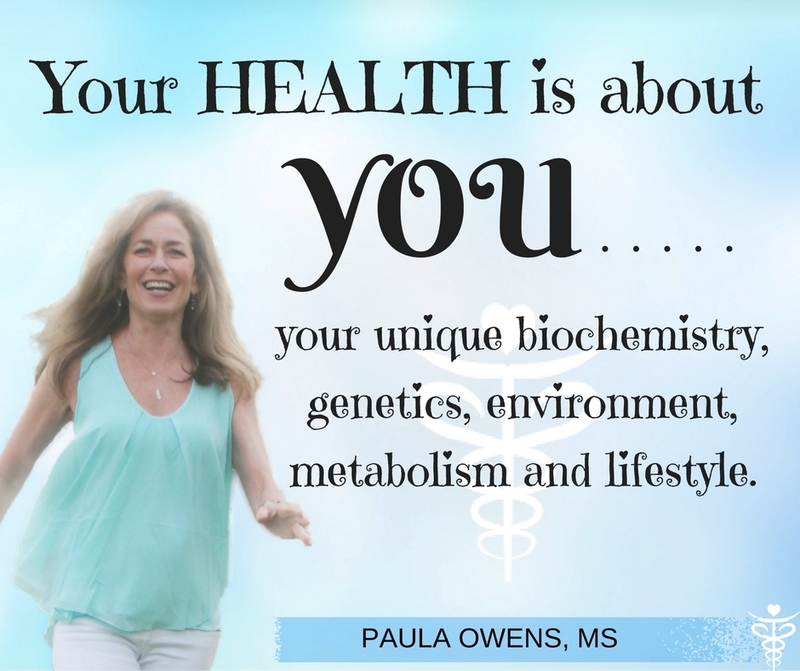 Genetic testing can provide valuable information about how to support your biochemical pathways to facilitate optimal health. An inexpensive test through 23andme assesses your genetic profile, deficiencies or excesses in methylation, and other related pathways. Test results from 23andme must then be uploaded to one of the various websites available to translate your genetic raw data and SNPs. Homocysteine and MCV are simple blood tests that can assess methylation functionality. Homocysteine is an amino acid byproduct of methionine metabolism. Increased homocysteine is like ground up glass…it’s a very damaging molecule that interferes with methylation. A high homocysteine >8 and an increased MCV >90 are indicators of methylation dysfunction or a vitamin B12 or folate deficiency. Homocysteine tends to be inversely associated with circulating levels of folate and B12. 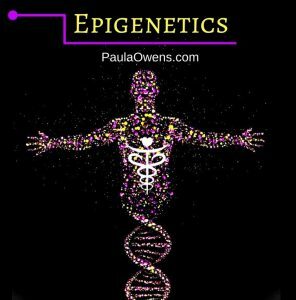 Epigenetics is what happens to the gene based on how it’s influenced. We have great power over our genes, and how they’re expressed or not expressed such as . . .
First things first! Before factoring in methylation issues, MTHFR defects and genetic test results, it’s important to look at an individual’s diet, lifestyle, toxic burden, gut health, proper breathing techniques, sunlight exposure, balanced circadian rhythms, and environment first. Exhaust these fundamentals first before digging deeper into genetics and methylation. If a person lives or works in a moldy environment, has a heavy metal body burden, underlying viral, yeast, parasite or bacterial infections, blood sugar imbalances, drinks a 12-pack of beer every day, or they work with or are exposed to toxic chemicals, it will be difficult to address their methylation issues properly. It’s important to start with the basics first– balance blood sugar, get rid of infections, mycotoxins and toxic heavy metals, heal the gut, optimize the microbiome, correct nutrient deficiencies, create healthy outlets to deal with inevitable stressors, sleep well, balance our natural circadian rhythm, get a daily dose of sunlight, develop healthy relationships with others, God and ourselves, and eat nutrient-dense organic foods. Only then can the body begin to heal naturally. Before supporting methylation, it’s important to have the basic building blocks in place and control all other variables or methylation won’t matter. 1. Repair digestive function, heal leaky gut, eradicate infections (treating Candida overgrowth, yeast, dysbiotic bacteria, parasites), optimize a healthy microbiome, stomach acid levels, chew well and have healthy bowel movements every day. 2. Use food as medicine: a diversity of nutrient-dense, anti-inflammatory, organic real foods. Avoid factory-farmed animal protein, gluten, dairy, genetically-modified soy, vegetable oils, processed foods, GMOs, pesticides, toxic chemicals and glyphosate. 3. Familiarize yourself with and reduce exposure to environmental toxins as much as possible. Environmental insults affect genetic expression. 7. Nutrigenomics. Support your body chemistry with basic nutrients: vitamin D, probiotics, essential fatty acids, magnesium, zinc, turmeric/curcumin, vitamin E, vitamin C, selenium, activated B6, and possibly riboflavin, methylated folate and B12. B vitamins serve as co-factors for enzymes that convert homocysteine into methionine. In addition, if you don’t methylate properly, your ability to produce CoQ10, carnitine, creatine and ATP (energy) is impaired. 8. Avoid synthetic folic acid, excessive vaccinating, nitrous oxide, antacids, PPIs, statin drugs, birth control pills, NSAIDs, Tylenol and other OTC and pharmaceutical drugs that impair methylation and block vitamin B12. 9. Rule out heavy metal toxicity. Replace mercury amalgams, avoid aluminum-heavy deodorants, vaccines, flu shots, unfiltered water, and other sources of heavy metals. 10. Measure homocysteine and other inflammatory markers through a functional blood chemistry analysis. We are all genetically and biologically unique! Keep in mind that there is no such thing as a one-size-fits-all approach. Methylation status cannot be determined without proper testing. Self-diagnosis and self-supplementation is not recommended. It’s risky to self-treat without assessing for biochemical individual imbalances through a functional blood chemistry analysis.